Founded in 2005 with headquarters at Mumbai India under subsidiary company Air India, Air India Express is India's budget low cost airline. The airline operates with a fleet size of 23 aircraft serving 32 cities mainly in the Middle East. 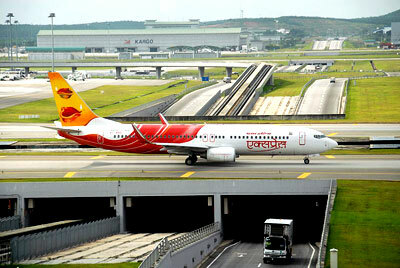 The airline's main base is at Cochin International Airport, with a secondary hub located at Trivandrum International Airport.